Ayrshire dairy farm Mossgiel has made the conversion to organic, receiving their certification from the Scottish Organic Producers Association (SOPA) at the beginning of July. This is the latest in a number of big moves for the farm, where Bryce Cunningham and his family are working towards securing a sustainable future for their farm. Converting to organic production takes two year. During this time, Bryce farmed according to the organic standards (although he could not sell the milk as organic during this time) and invested in building clover-rich swards, transitioning the cows to organic diets and organic health planning. The two conversion years are also spent investing in developing new markets, and Bryce has done a super job to reach this organic milestone. Mossgiel, which was once the home to Robert Burns, is now home to Bryce and his family, along with the ‘Mossgiel Girls’ – their herd of Ayshire cows. Fed up of being controlled by the dairy industry, third-generation farmer Bryce decided in 2015 that he was no longer willing to accept the 15p per litre he was receiving for the milk from his cows, and that change needed to be made. Instead of the supplying the dairy, the Mossgiel team decided that they would offer the milk from their herd directly to the consumer, installing a pasteuriser on-farm to reduce food miles, and beginning their organic conversion journey. As well as making the conversion to organic, Mossgiel is on the way to becoming the UK’s first plastic-free organic dairy farm. This week, Bryce and the team met their £5,000 crowdfunding target, which will allow them to apply for match funding, meaning they will have £10,000 that will enable them to buy 63,000 glass bottles. Mossgiel have also teamed up with Robert and Sarah-Jane Drummond of SOPA-certified Osliebrae Farm, one of only two other organic dairy farms in Ayrshire, to increase the amount of milk available to their customers. The Osliebrae milk will be bottled and labeled separately to ensure recognition for small businesses and increased traceability for the customer. For anyone considering converting their business to organic management please contact SOPA Membership Support Services on 0131 335 6606 or email info@sopa.org.uk to discuss your plans in detail. The Scottish Organic Producers Association is uniquely the UK’s only membership-based not for profit organic co-operative, governed by a board of directors, all of whom are rooted in the organic industry in Scotland. 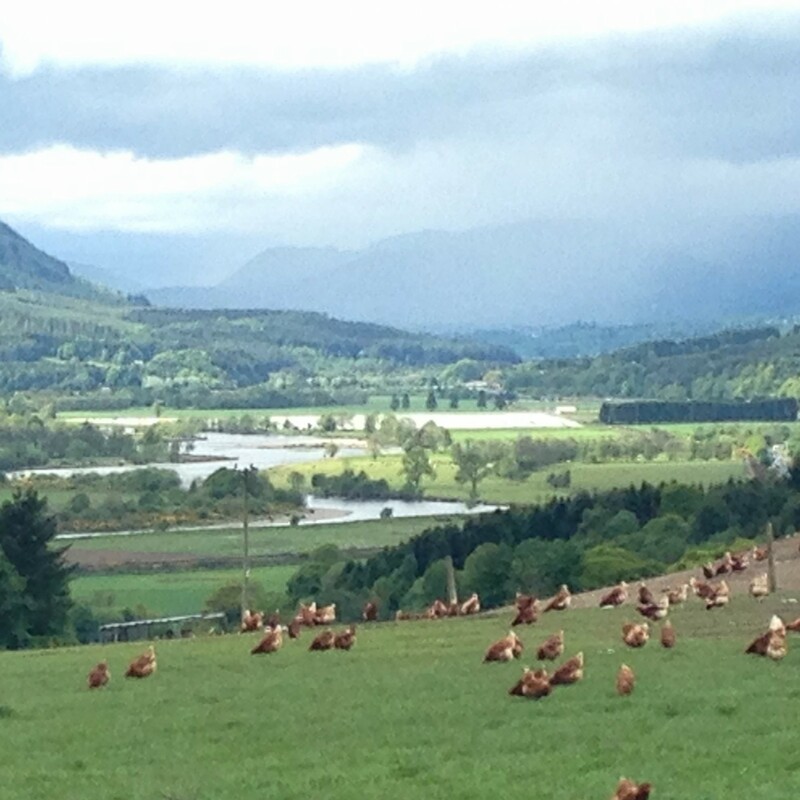 SOPA holds the only Scottish-based organic standards for farmers, growers and processors. SOPA has more than 300 members throughout the UK. For more information, please contact Iona St Joseph of Scene and Herd PR Agencyiona@sceneandherdpr.co.uk or 07762786557.